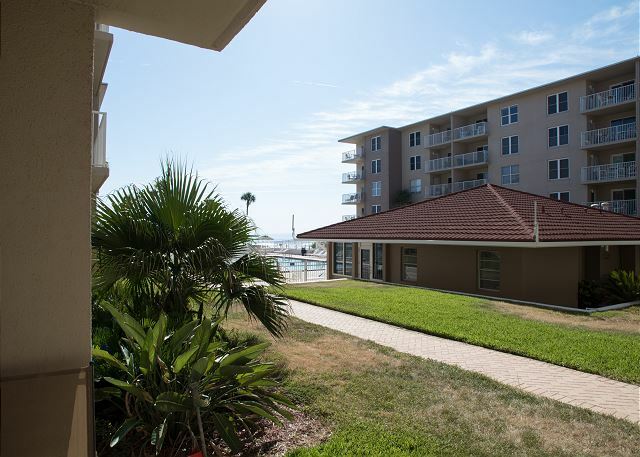 2 bedroom 2 bath, fourth floor unit. 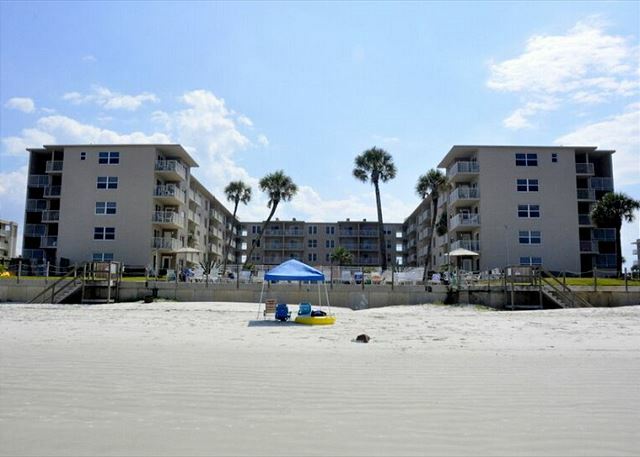 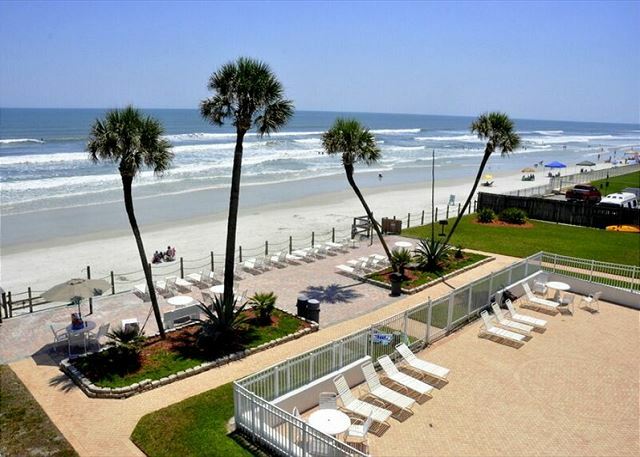 Sea Coast Condos is located directly on the no-drive beach portion of New Smyrna Beach. 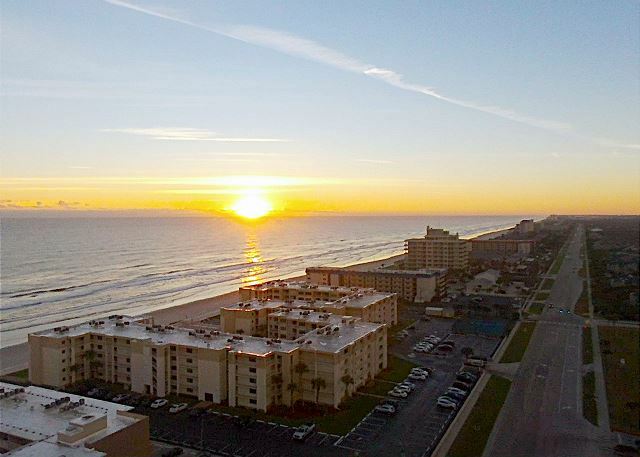 Complex amenities include: seasonally heated pool, shuffleboard courts and charcoal grills located on the oceanfront sun-deck. 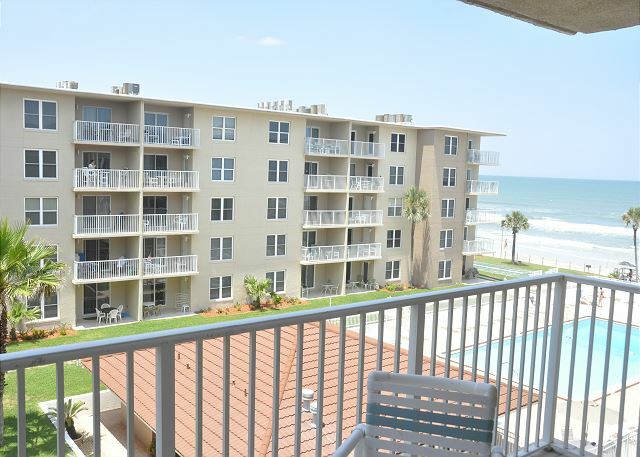 This 2/2 on the 4th floor is amazing. 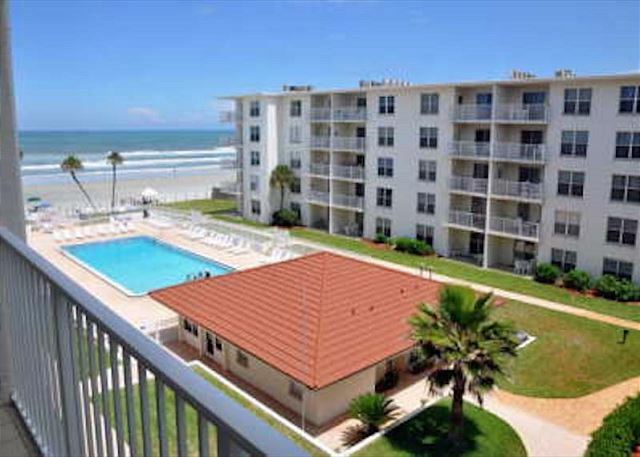 Sea Coast Condos is located directly on the no-drive beach portion of New Smyrna Beach. 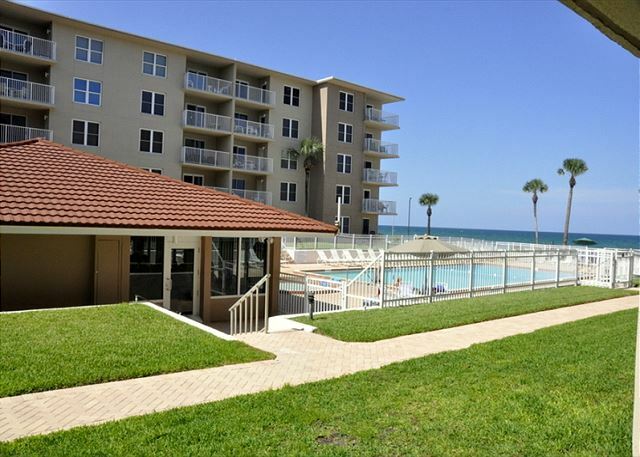 Complex amenities include: seasonally heated pool, shuffleboard courts and charcoal grills located on the oceanfront sun-deck. 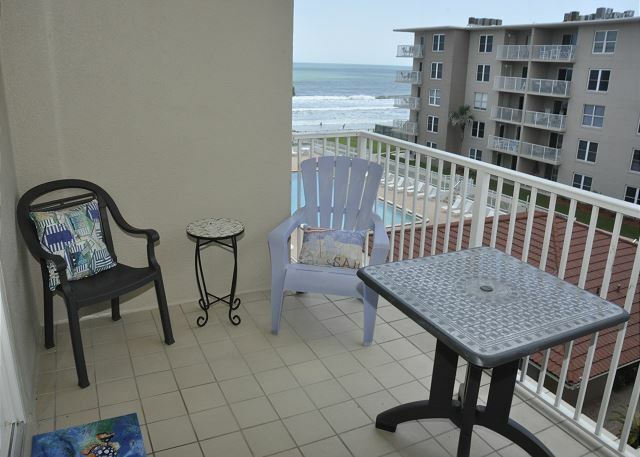 2 bedroom 2 bath, first floor unit. 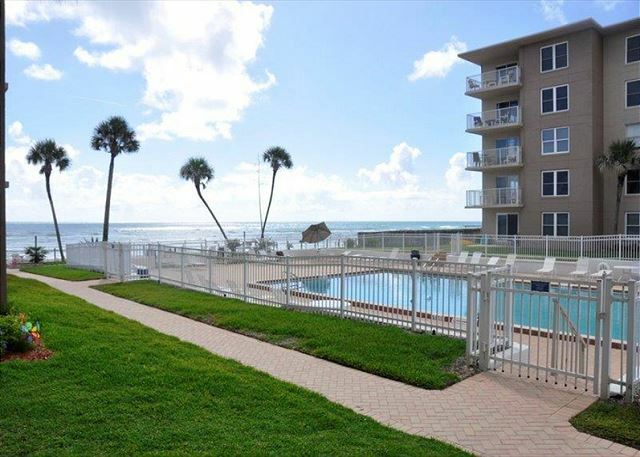 Sea Coast Condos is located directly on the no-drive beach portion of New Smyrna Beach. 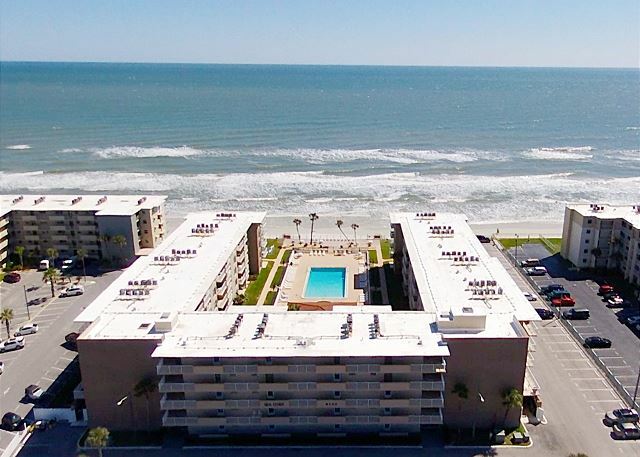 Complex amenities include: seasonally heated pool, shuffleboard courts and charcoal grills located on the oceanfront sun-deck.